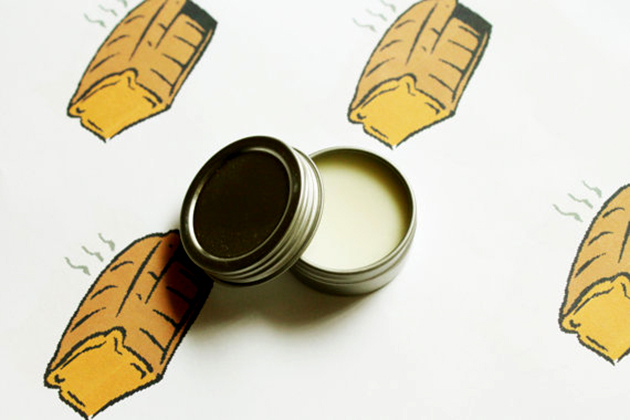 As the weather gets cooler and cooler, all of us become more prone to chapped and dry lips. 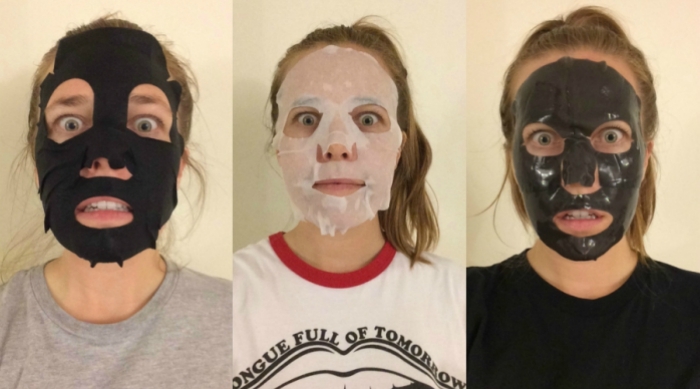 But why moisturize with the same old products as everyone else when you can use something truly unique? 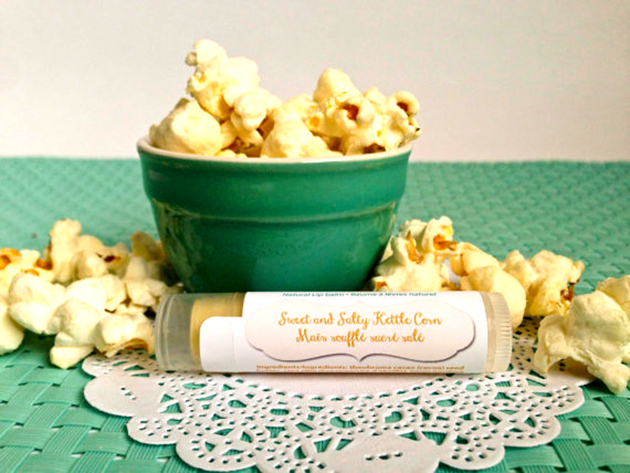 If you&apos;re looking for the most bizarrely delicious flavors around, there&apos;s nowhere better to look than Etsy. 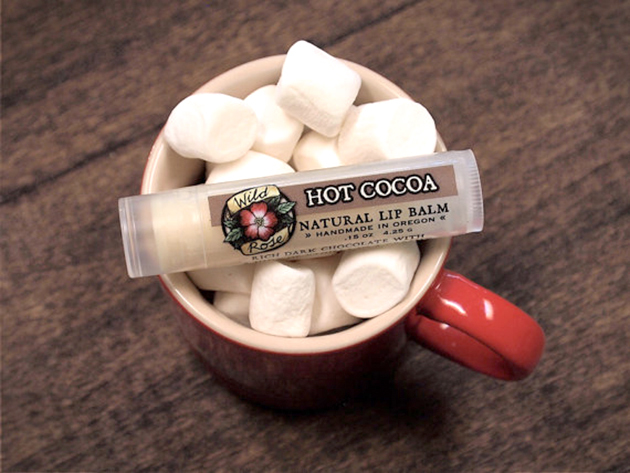 Who said lip balm has to be sweet? 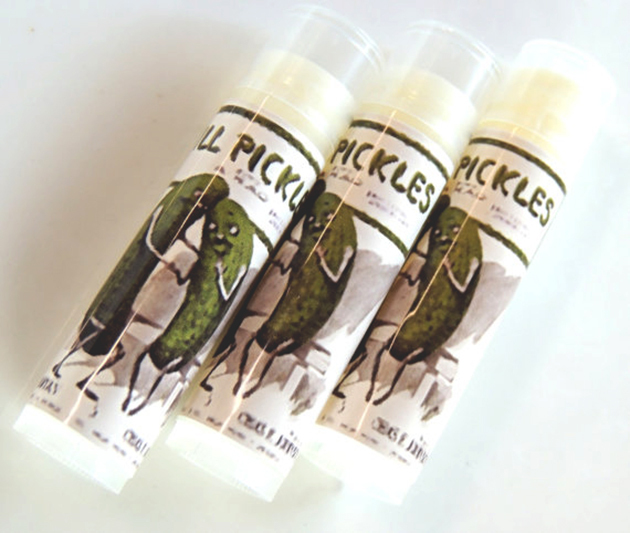 This dill pickle lip balm will have you puckering your lips while they moisturize. 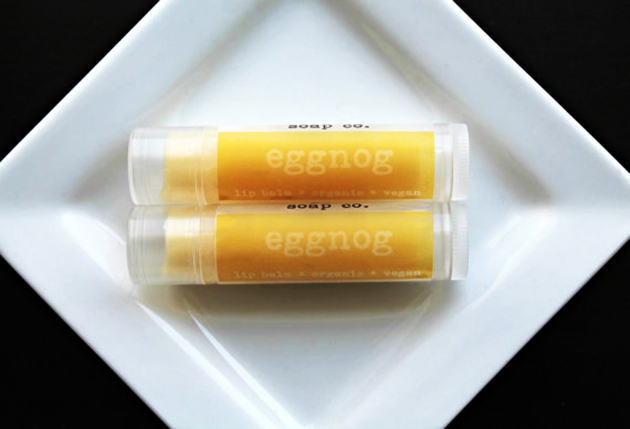 With this eggnog-flavored lip balm, you don&apos;t have to wait until the holidays for a totally festive flavor. 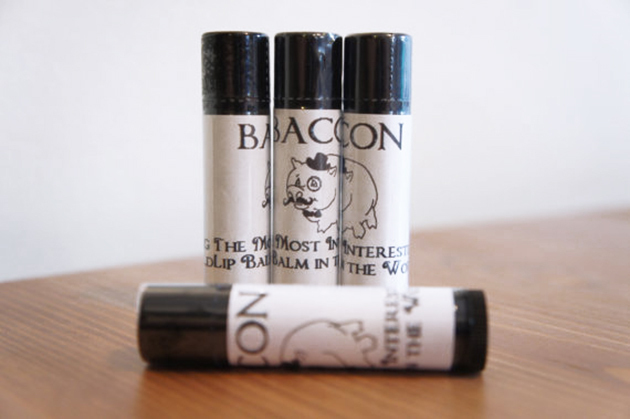 This is the perfect lip balm for pizza-lovers (aka everyone). 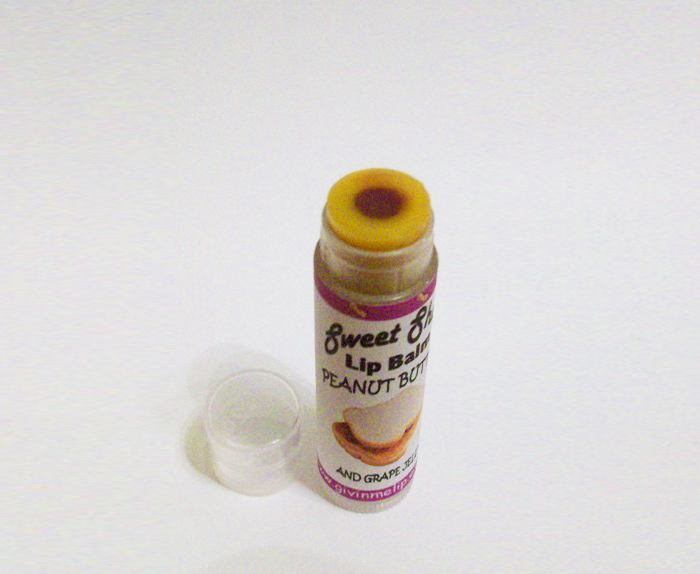 You don&apos;t even have to wait for this lip balm to cool before applying. 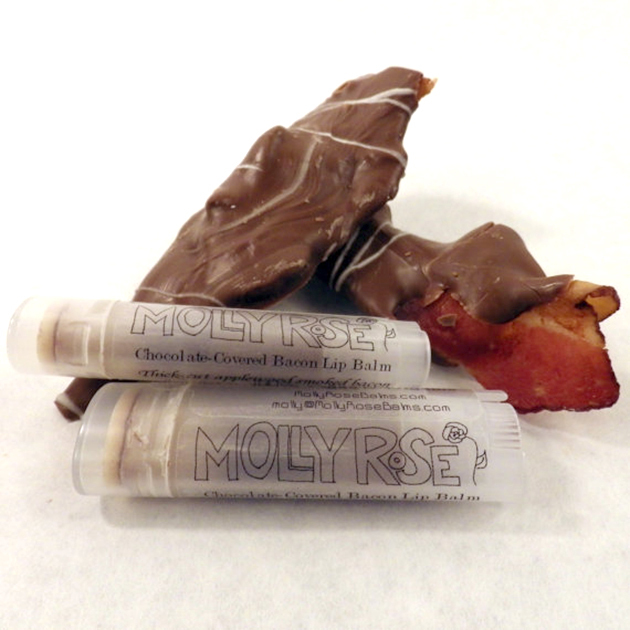 Made with real bacon grease, this balm is the perfect moisturizer for that bacon-obsessed friend we all have. 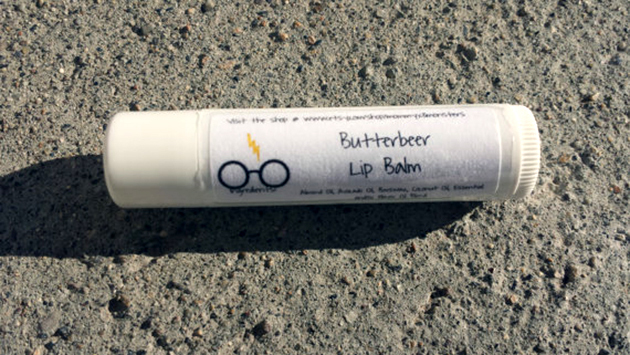 If you&apos;re like us and fantasized about traveling with Harry Potter and his friends to Hogsmeade for butterbeer runs, this lip balm will be your dream come true in a pocket-sized tube. 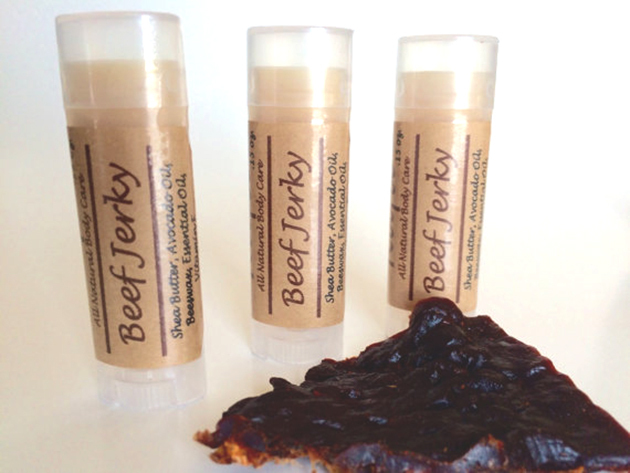 This meat-free jerky-flavored balm gets its smoky, meaty taste from essential oils. Yum! Have a hard time picking between salty and sweet? 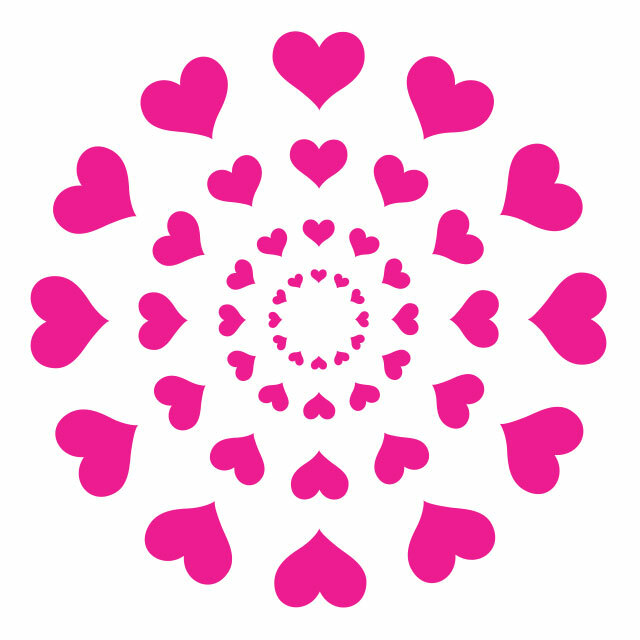 Now you don&apos;t have to. 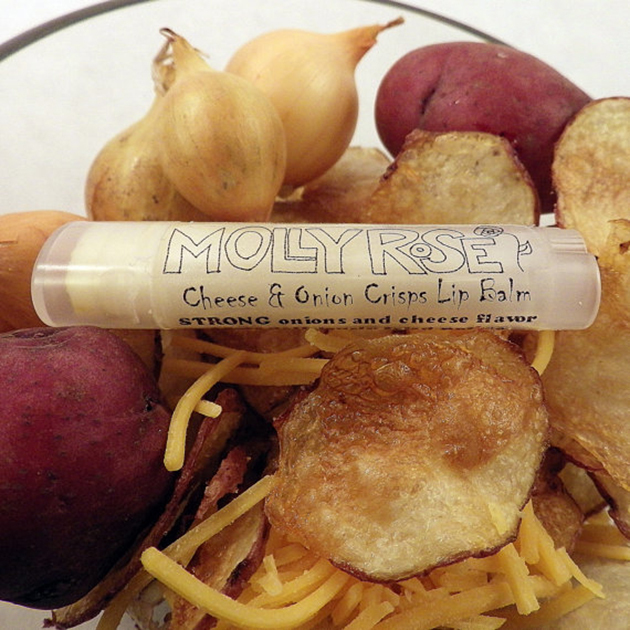 If you can&apos;t get enough of your favorite savory potato chips, you&apos;ll probably fall in love with this mouth-watering cheese and onion crisps-flavored lip balm. 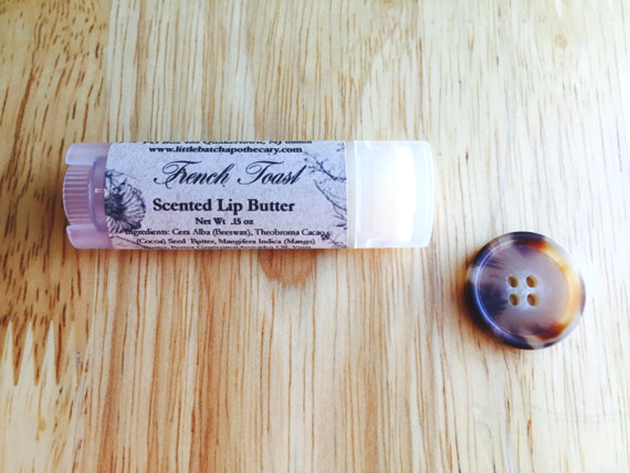 This French toast-flavored lip butter is extra decadent in every way. 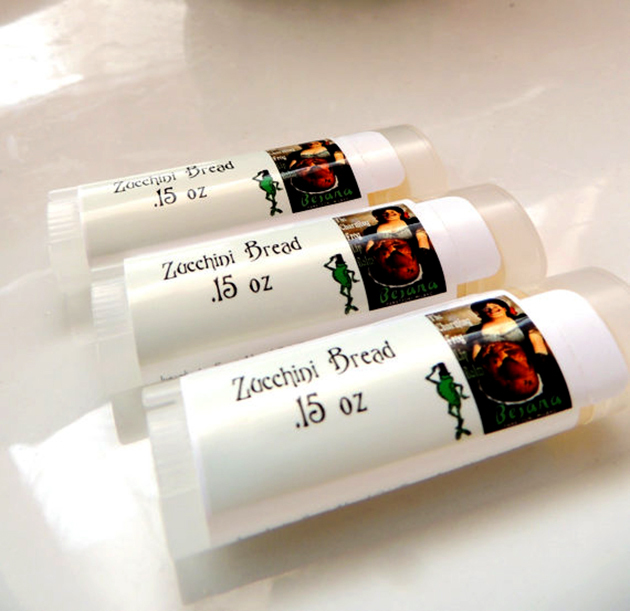 Even if you&apos;ve never tried scrumptious zucchini bread, you&apos;ll love this uniquely flavored balm. The combination of yummy basil, anise and black pepper perfectly emulates the flavor of an Italian sausage. This taste exactly like a Reese&apos;s Peanut Butter Cup, without any of the calories. Who knew anything chocolate-covered bacon-flavor could be totally vegan? What smells better than freshly baked bread? Nothing—except maybe this lip balm. 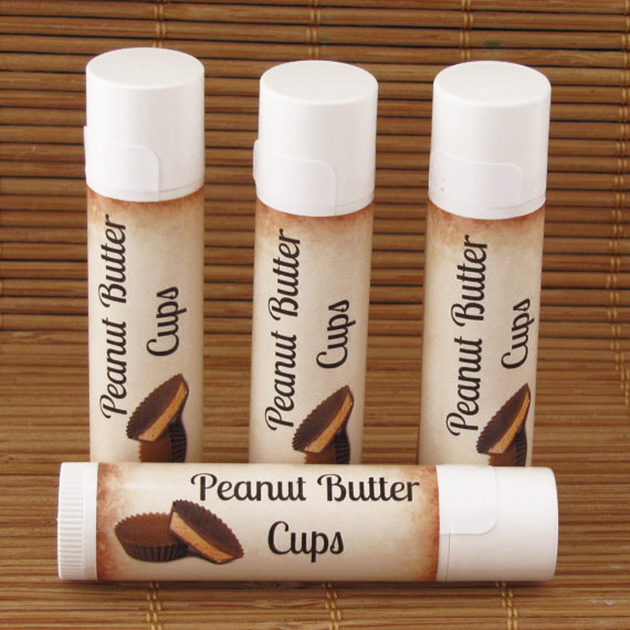 If you think peanut butter and jelly are a match made in heaven, then you and this lip balm will be the perfect pair, too. 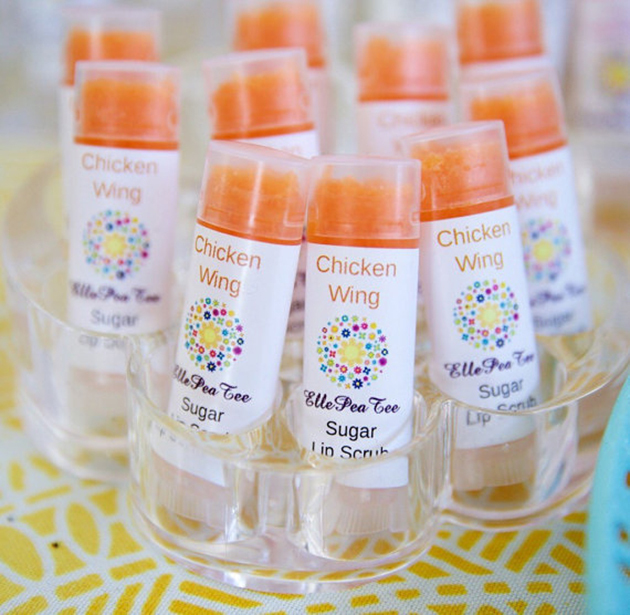 Last but not least, we can&apos;t find a flavor wilder than this chicken wing lip scrub&apos;s. It uses real hot sauce to simulate the kick of real wings. 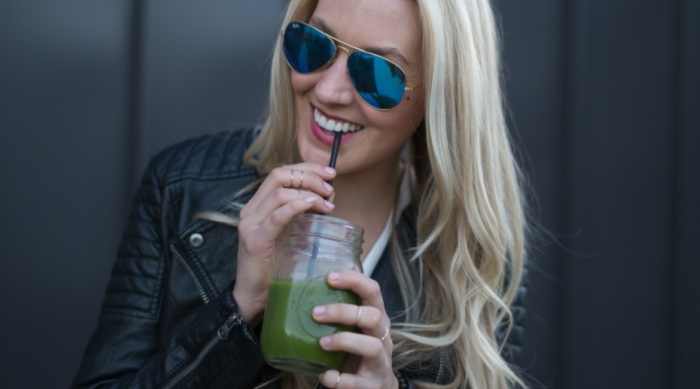 Want to cook up your own crazy concoction at home? 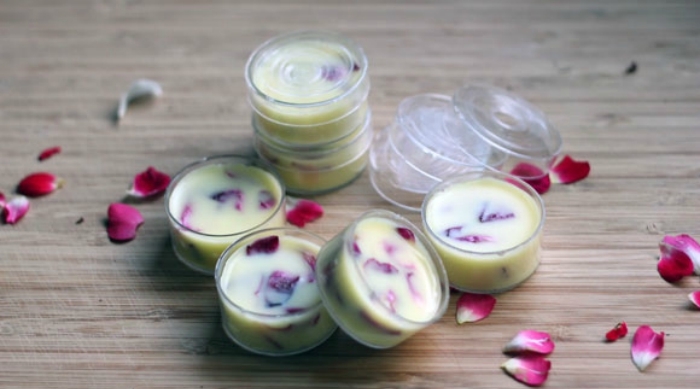 Click HERE to learn how to create your own DIY lip balm.